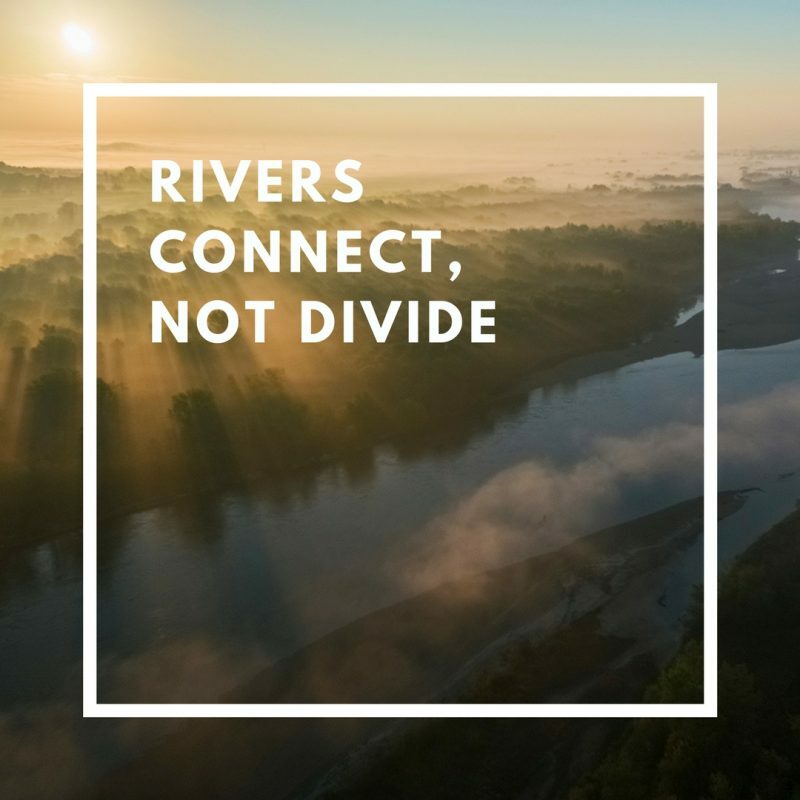 World Rivers - Rivers are lifelines of our planet! Become a Patron! 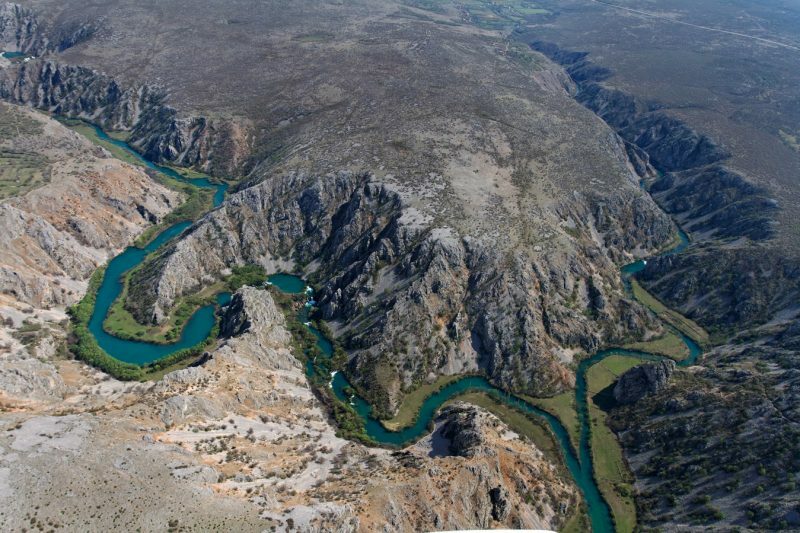 Maybe no other European country has such diverse, yet so preserved rivers as Croatia. 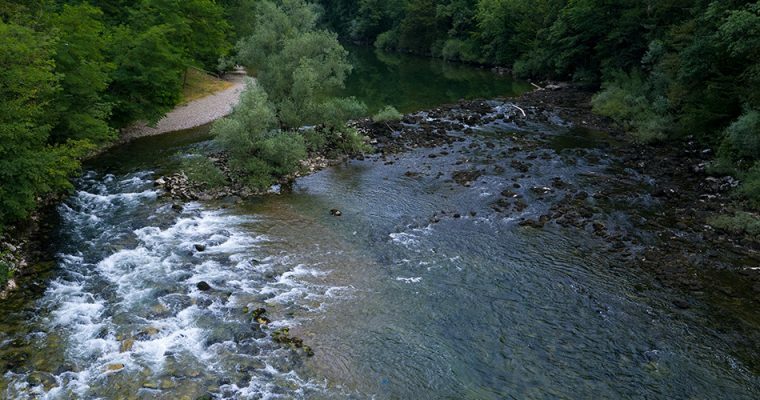 Rivers of Croatia are true treasure of this country. 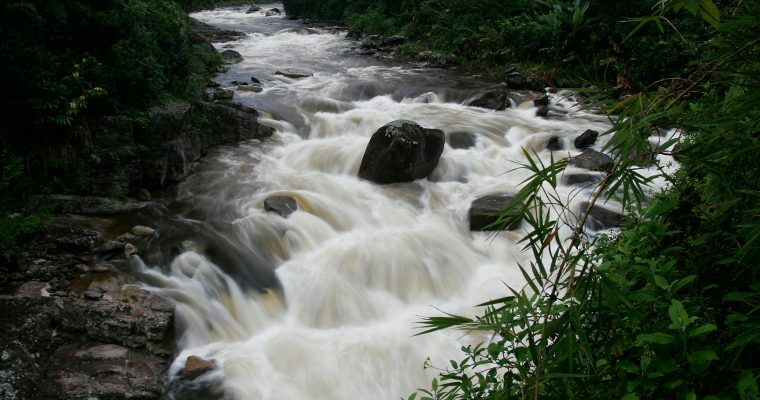 A river or a stream is a body of running water that is confined in a channel and moves downhill under the influence of gravity. It’s the most powerful geologic agent in sculpting the Earth surface and extremely important. 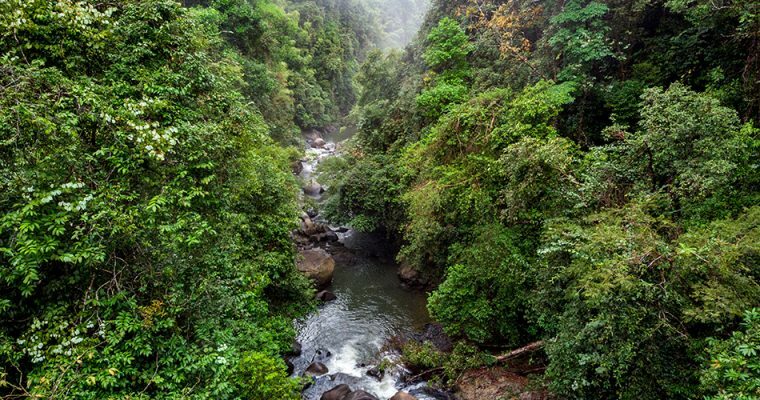 This is a story about our search for the big waterfall in Ranomafana National Park, Madagascar. It turned out to be more discovering the river, forest, and the wetlands. 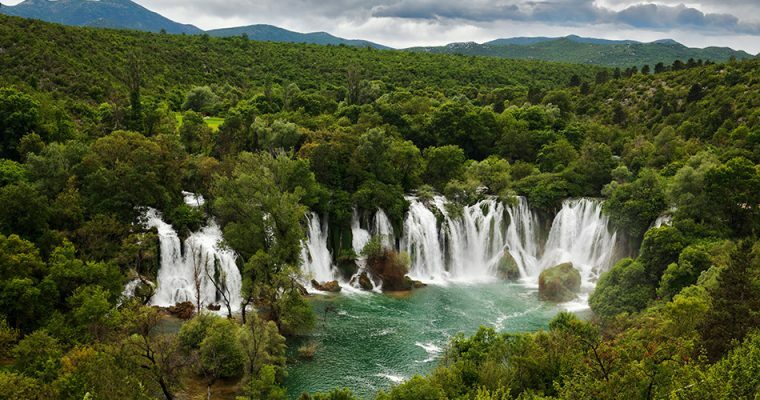 Hidden in the arid, karstic heartland landscape of western Herzegovina, Kravice waterfalls is an oasis of water, lush vegetation. 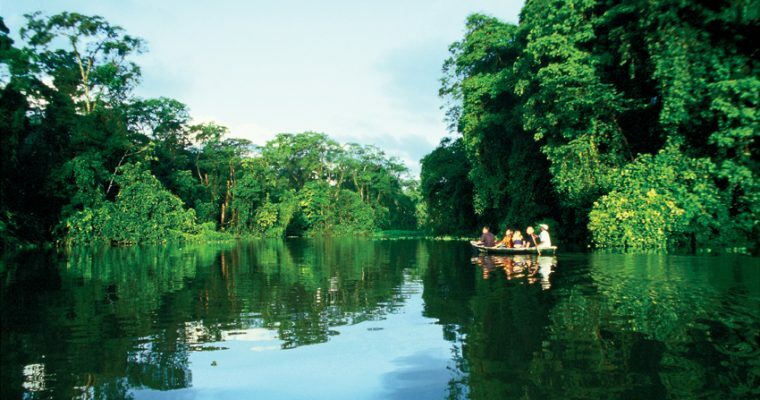 Tortuguero is a beautiful national park on the Caribbean coast of Costa Rica. 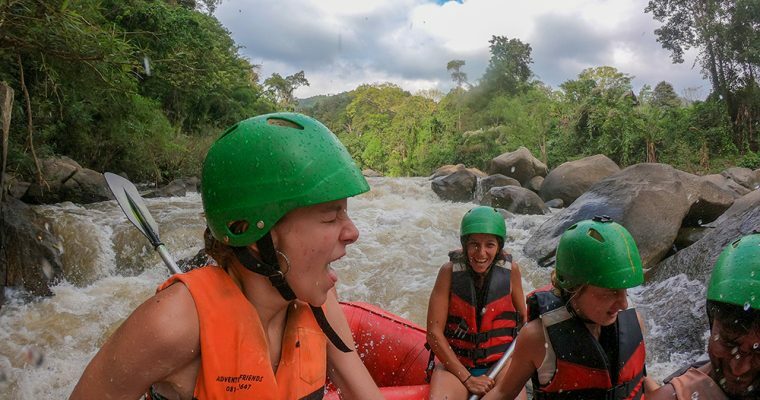 The main attraction of Tortuguero National Park is the turtles that breed on the sandy beaches, but the bulk of the park itself is a maze of channels and rivers. 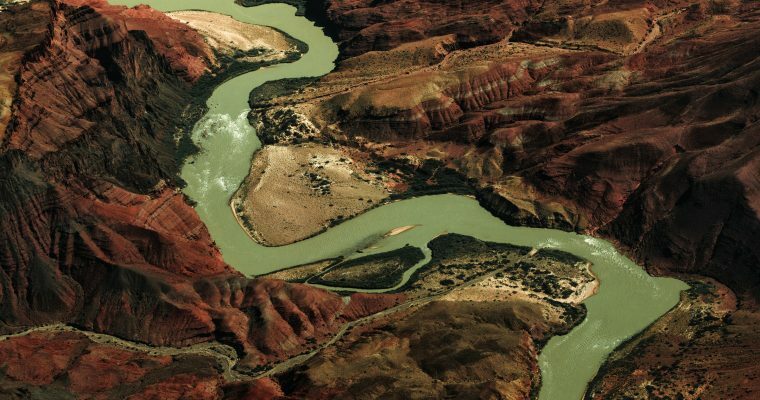 Fertile river valleys in Asia are the cradles of the civilization. Learn why and how. 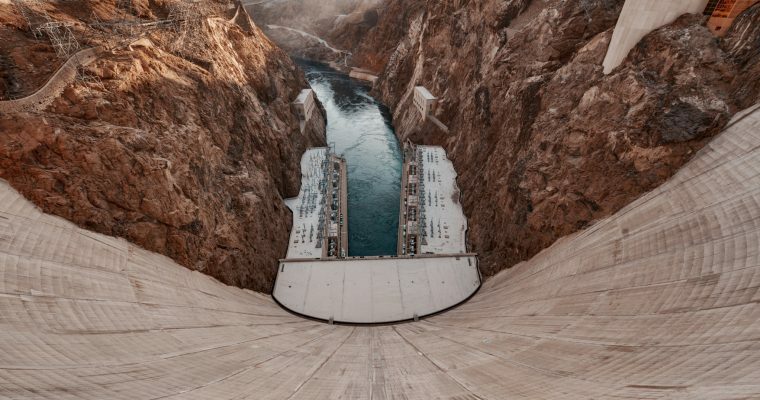 The Hoover dam is one of the most famous tourist attractions in the USA, built on the Colorado River. 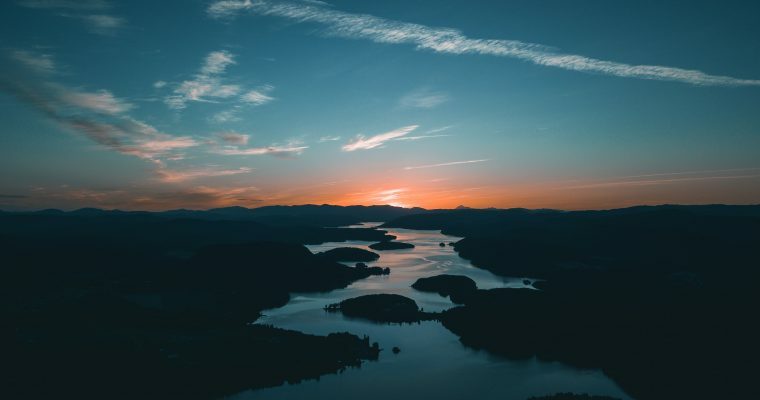 The Colorado River is the icon of the western United States. 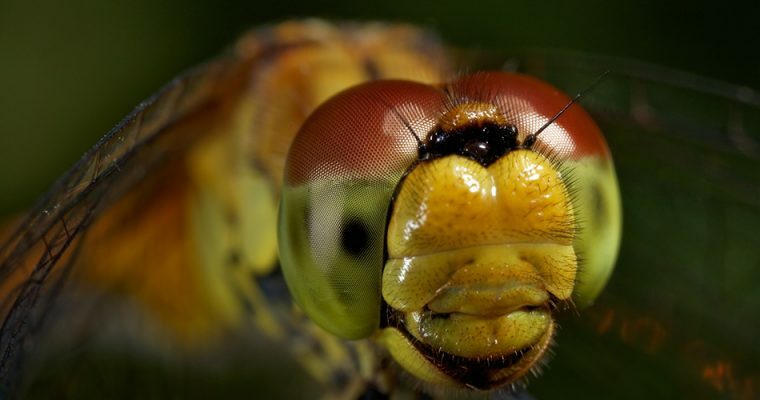 We bring the story and beathtaking pictures from talented Croatian photographers from their trip. 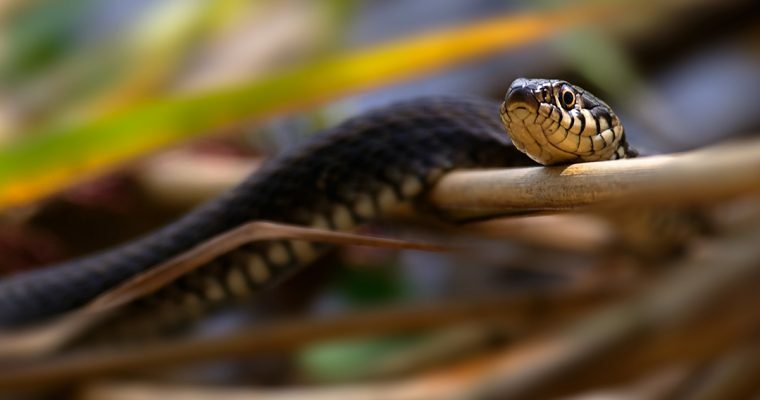 The grass snake (Natrix natrix) is a common snake that lives near water habitats in Europe. It is a predator, but also prey. In spring, meatballs of these snakes could be found entangled. 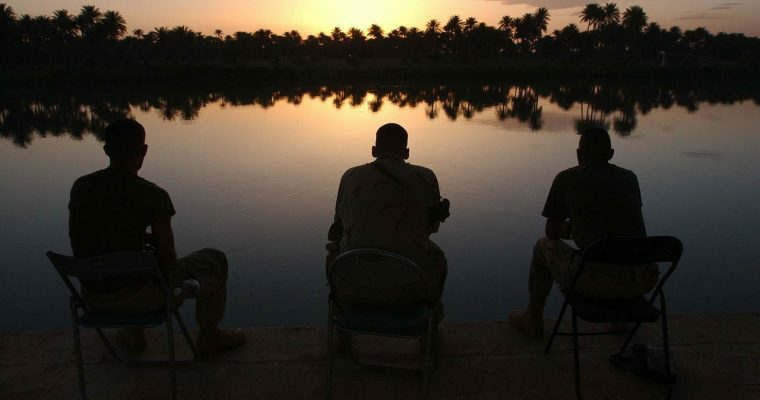 River have alwqys been a border, but nowdays, they connect different nations!